Pre-Kindy is the entry point into Lance Holt School. “Prindy”, as its fondly known, is a play-based program with a strong focus on the social and emotional development of our children in a small caring environment. 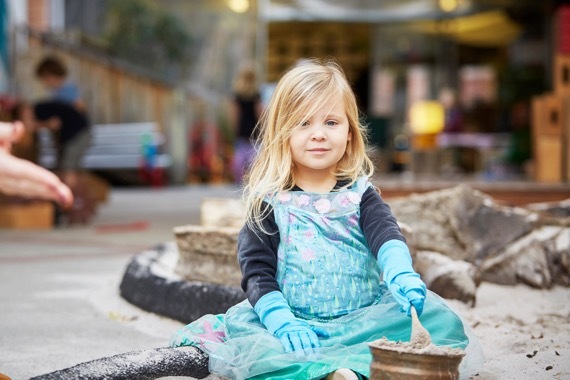 In Pre-Kindy (Prindy) we recognise that being three is a special time in a child’s life when children are moving from the intimacy of the family and taking their first steps into the wider world and new places of belonging. With a focus on play, enjoyment and developing a sense of belonging, our kids love coming to Prindy. Our focus is on establishing relationships with staff, children and families. At just three hours, two mornings a week, Prindy hours are perfect for our three year olds who go home when they’re still having fun. Play is supported by educators who are always on hand to assist children to develop social skills and friendships. We work with the children to ensure the inclusion of all in play and to develop self regulation. In Prindy, “Community” means building a sense of belonging within the class group and extending to children’s families. 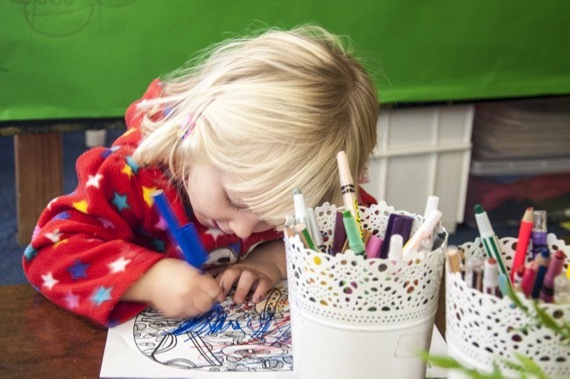 Community is built through our morning mat sessions which parents are welcome to stay for, where we talk about what has been happening in our home lives so that the connection between home and school is strengthened, and children come to see different ways of being.